The secret is starting to get out about Ellijay, Georgia. 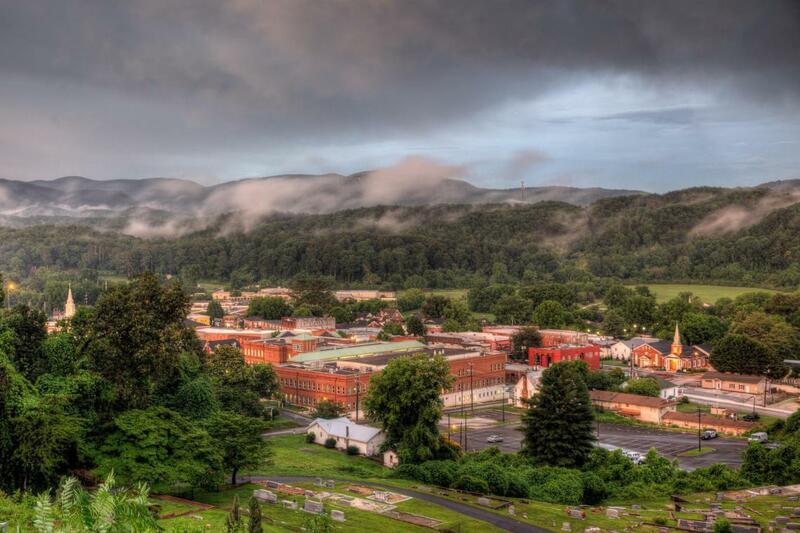 The historic Downtown area and its proximity to so many great activities and culture make Ellijay a great adventure no matter your age or interests. Downtown Ellijay is right in the middle of all the action. When you first arrive the downtown district reminds you of a town from an earlier time. The people are friendly, the pace is slower and the fresh oxygen-filled mountain air flows freely through your system. As you walk through the historic downtown area you start to notice everything that is going on. Ellijay is everything you want in a small town. The energy that downtown is starting to create is infectious. Buildings that once stood empty are coming to life. New shops and new ideas are starting to blend seamlessly with the atmosphere that makes Downtown Ellijay so great. 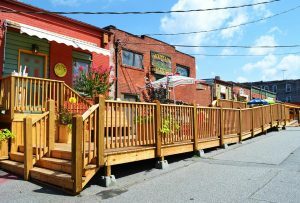 Shopping - Antiques, art, collectibles and home furnishings are just a few of things you will see as you browse through the area. You’ll never know when you might come across that piece that will look perfect in your home. With an endless range of collectibles, from civil war memorabilia to beautiful pictures and tapestries, Ellijay has it all. For more detailed information about downtown shopping please click here. 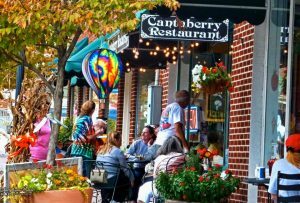 Dining and Night Life - Great local food and a mountain life atmosphere add to the experience when you come to downtown Ellijay. Whether its breakfast, lunch or dinner you will feel the essence of what Ellijay has to offer through the welcoming kindness of the folks that prepare food in Ellijay. Downtown has two wineries with tasting rooms and more on the way in the near future. With or without the kids, Ellijay has many options for you after dark. There are several restaurants, pubs and pizza joints for whatever your heart desires. The boardwalk is also a great place to stroll around with your favorite beverage in hand. For more detailed information about downtown dining and nightlife please click here. Outdoor Activities - You name, we’ve got it. From hiking to camping and activities for the kids, we have it. Did you know that Gilmer County is the mountain biking capital of Georgia? Downtown boasts a full-service bike shop for all your needs. Whitepath golf course is just a 10-minute drive up highway 515. Fishing and all types of watersports are right at your fingertips. For more detailed information about Hiking please click here or biking click here. Accommodations - You can drive up for the day, stay for a long weekend or spend your vacation in Ellijay. Once you come to the mountains and settle into the slower pace of life, you may want to stay awhile or better yet, buy a home where the air is clean and the folks are friendly. Ellijay has all the resources needed to make your dreams come true. For more detailed information about where to stay in Ellijay please click here. 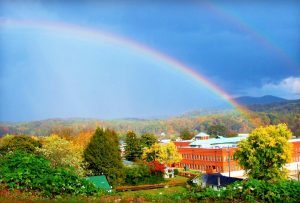 Downtown Ellijay and the surrounding area has an eclectic mix of everything you need to have fun and relax. 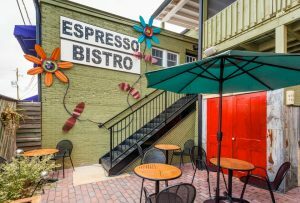 Quaint, cute and not overrun Downtown Ellijay has it all.